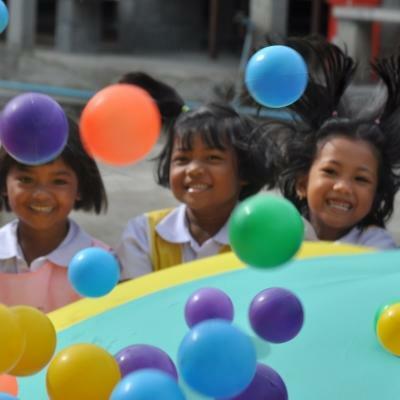 Volunteer in Thailand with Projects Abroad and experience the beauty of this country and its people, while being part of our ongoing efforts to support local communities. 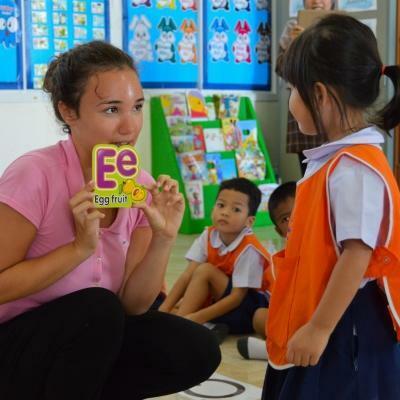 You can teach English at disadvantaged local schools, or support early childhood development at daycare centres or kindergartens. If you’re passionate about protecting marine environments and coral reefs, join our Conservation Project. You’ll work to protect marine ecosystems while enjoying the beauty of your surroundings. All of our projects are based in Ao Nang, a resort town near Krabi. Throughout your stay, Projects Abroad staff will be available 24/7. They’ll be there to offer you guidance, make sure that you’re safe and help you have an incredible time in Thailand. During your free time, experience all that life in Thailand has to offer. Relax on a picture-perfect beach, visit grand temples, and go island hopping. You can also eat your way through dozens of spring rolls and pad thais! You’ll do volunteer work in Thailand in Ao Nang, near Krabi. This is where our projects and our local Projects Abroad offices are based. 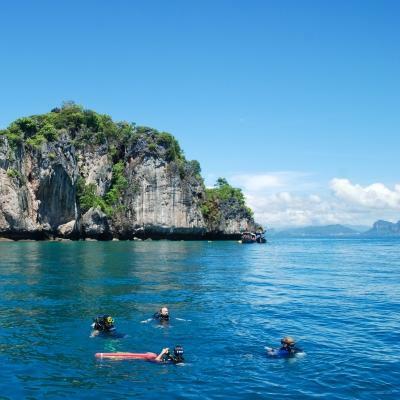 Renowned for its stunning beaches and limestone cliffs, Ao Nang is a brilliant base from which to explore Thailand. You can learn to scuba dive, go rock climbing, and explore nearby beaches and islands. There are also various restaurants where you can sample traditional Thai food, and plenty of fresh, juicy fruit is available at local markets.